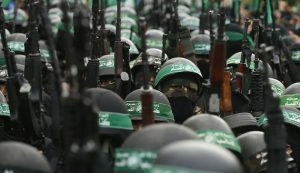 The European Union’s top court has ruled to retain Gaza ruling Islamist movement Hamas on its terror list despite the movement’s lobbying to influence the decision. 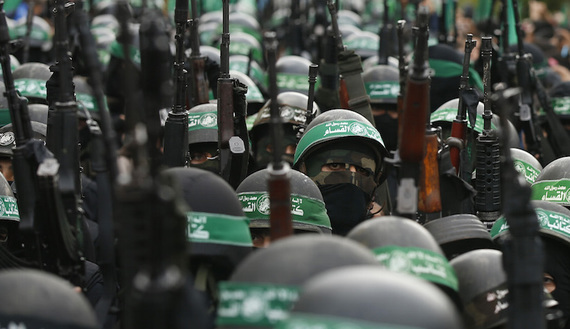 The decision of the European Court of Justice (ECJ) Wednesday overruled a ruling in 2014 by a lower court, the General Court, which indicated that listing Hamas on a blacklist was not based on competent authority. The General Court pointed out that the listing was based on media and Internet reports. Wednesday, the top court contradicted the General Court arguing that the court “was wrong in its assessment of the way in which the Council relied on information in the public domain”. The EU in 2001, following the 9/11 terror attacks in New York, ticked the Palestinian movement on its blacklist of terror organizations. The bloc has also frozen the group’s asset and imposed travel bans on its leaders. Written by: KanelkaTagba on July 27, 2017. Posted by KanelkaTagba on Jul 27 2017. Filed under Headlines, World News. You can follow any responses to this entry through the RSS 2.0. Both comments and pings are currently closed.